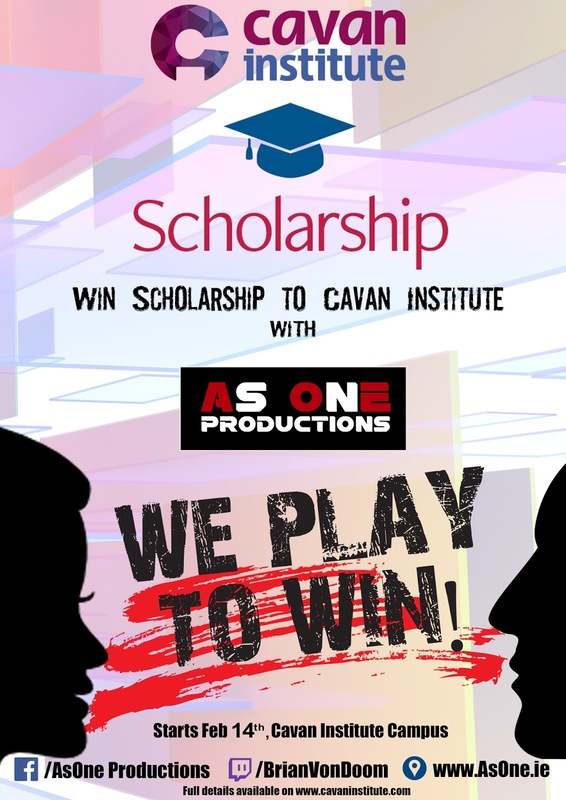 The Gaming Scholarships Programme is a new initiative by Cavan Institute to reward the most talented local gamer with a scholarship to Cavan Institute for a course of their choice. As you might imagine with gaming, this scholarship is won via competitive gameplay as part of the border breakdown series. The rules are straight forward. Points will be allocated for attendance, for placement in select tournaments and additional awards for winning the main tournament. (Full details on the night). This means you can come play at Border Breakdown and win your scholarship to Cavan Institute. This is a BYOC (Bring your own controller), we will have some available for casual players but we advise to bring your controller and bring your A game! There will also be live streaming and commentary at each event. 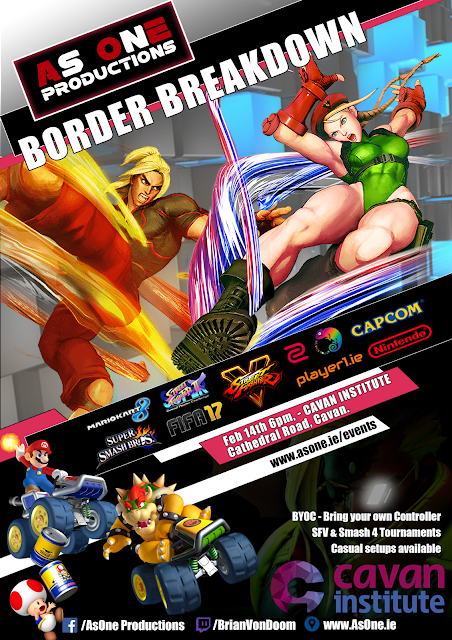 Every competitor can enter the tournament to be in with a chance of winner prizes as well as scholarship series points.